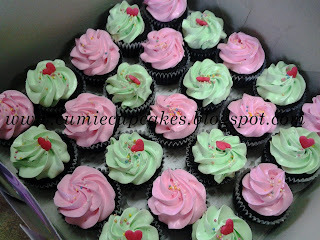 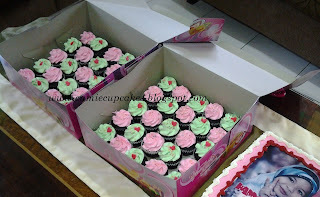 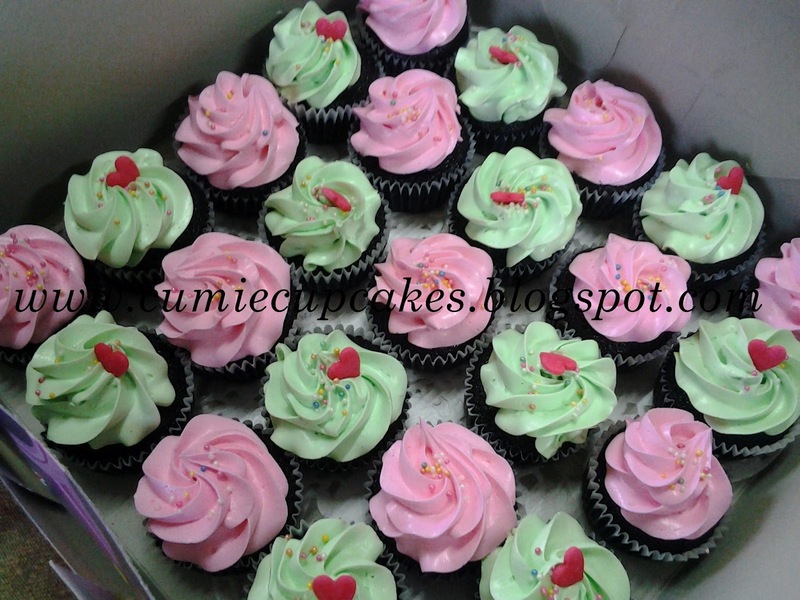 .Cumie Cupcakes | You'll LOVE it (",): .Menu & Price. *packed & sealed in white cake box. 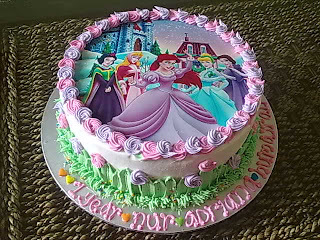 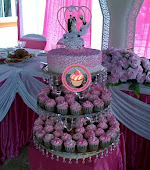 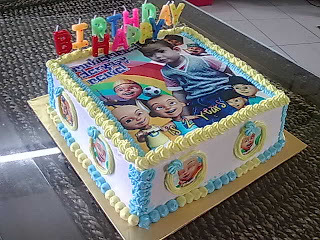 such as: fresh fruits, sugarpaste flower, fondant alphabets cut-out, dragees, ganache and edible image.